The last few years of investing on the Johannesburg stock exchange have been very tough. The road has been full of potholes, you could say. A number of big companies with fine records have been hit by unexpected problems. Stock prices have tumbled and the overall index has gone nowhere. Mobile phone giant MTN has long been a Vestact-recommended holding, and it has been hammered by successive blows to its biggest business unit in Nigeria. Basically, it would appear that after many years of heavy investment to build an extensive network under very trying circumstances, and connecting over 50% of the country's cellphone users, the Nigerian government has decided that MTN is too foreign and too profitable for their liking. This pathetic, nationalistic and immature attitude will severely weaken Nigeria's economy in the years to come. MTN has been their most committed foreign investor in recent decades, by a mile. Thanks to these acts of wanton highway robbery, no large corporate will commit to building a serious business in Nigeria for decades to come. Two years ago MTN was fined $5 billion (later reduced to $3.9 billion) for failing to observe new Nigerian rules for registering cellphone customers with a proof of address and other biometric personal information. Nigerian cities are chaotic, with many slum areas and high rates of rural to urban migration and a huge population of self-employed young people, so these excessively bureaucratic registration rules never made any sense. That fine was just a shakedown. This month, the Central Bank of Nigeria put its hand up and demanded that MTN and several banks refund more than US$8 billion in dividends expatriated from the country over an eight-year period before 2015. This, despite the fact that MTN and the large banks had followed every letter of the Kafkaesque forex rules that the Nigerians invented to try to stop the Naira from devaluing against the US Dollar. 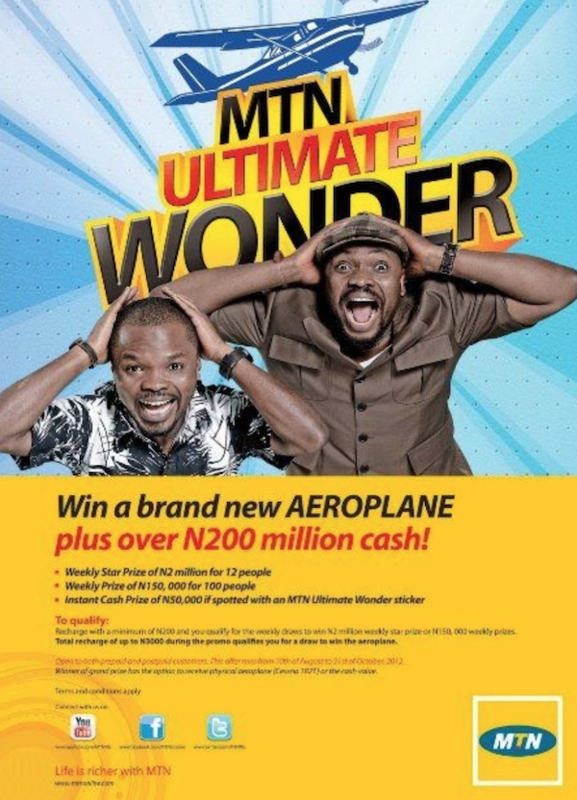 MTN Nigeria strongly refutes the allegation that the forex rules were not followed, and disputes these claims. In a prepared statement, MTN noted that in September 2016, the Nigerian senate investigated these claims and found that no laws had been breached. It gets worse. MTN fell a further 17% yesterday to a 12 year low of R72 per share after the Attorney General of Nigeria alleged that they owe an additional $2 billion in back taxes relating to equipment imports and payments to foreign suppliers over the last 10 years. MTN's own assessment, which it completed on request by the auditor-general, indicated that it had paid $700m in tax on imports and payments over the period and that MTN Nigeria believed it had "fully settled all amounts owing". At this point, one can only conclude that the Nigerian business is at risk of becoming a total write off. Investors cannot attribute any value to it at all if it is at risk of being hit by repeated, arbitrary demands from a hostile host Government. We will wait to see if the Nigerian head of state Muhammadu Buhari or his de-facto stand-in Yemi Osinbajo intervene in these matters directly. One can only hope that they recognise the risk to Nigeria if 55 million customers' mobile connection is shut down? MTN is also trying to get South African President Cyril Ramaphosa to help somehow. What can shareholders do at this point? It seems crazy to sell at these levels, but those who are tired of this mess might want to quit anyway. I'm holding on to my shares, for what it's worth.